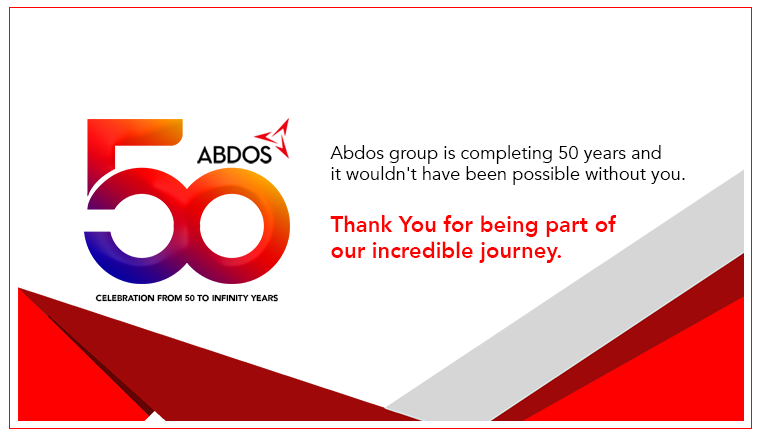 ABDOS Participating in Asia Labex Exhibition 2018 ! 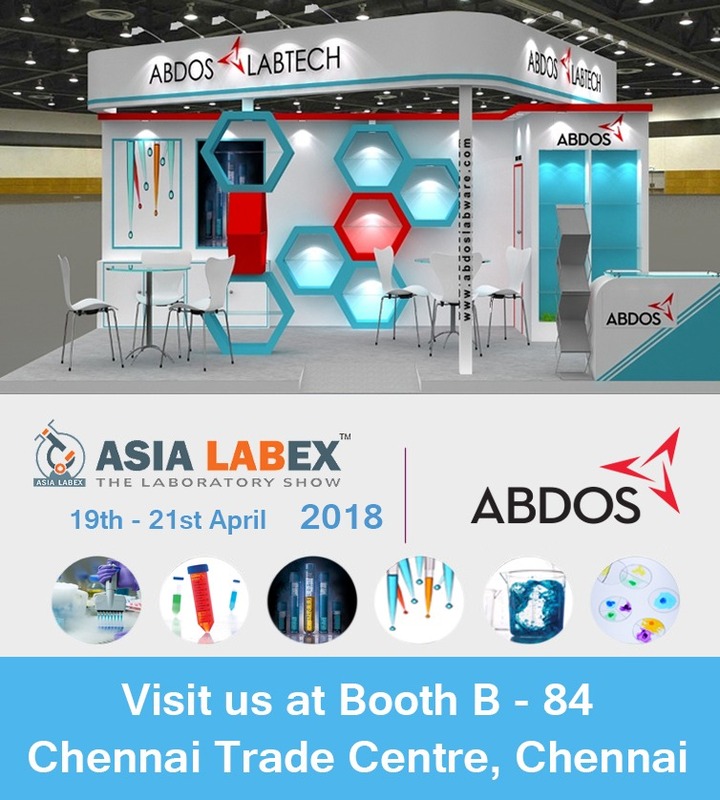 ABDOS is Participating in Asia Labex 2018 which is India’s largest trade fair on scientific, analytical and diagnostic instruments and consumables. We will showcase our wide range of Plastic Labware Products during the Show.